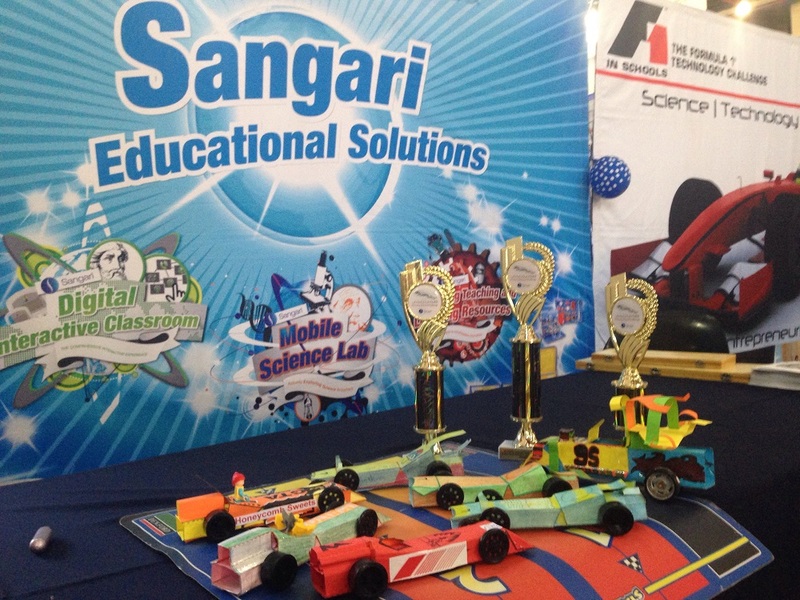 Following a successful project facilitation and software training for teachers for the Jaguar Primary Schools Challenge (JPSC) during the month of October, two official races have taken place at Sci-Bono Discovery Centre in Johannesburg. 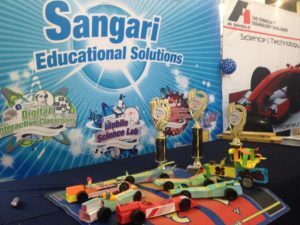 This programme, facilitated by Sangari Education (a member of ADESSA), saw 14 teams from various primary schools across Gauteng partake in the Science, Technology, Engineering, Mathematics (STEM) challenge. The challenge is open to students aged 5-11 years and involves designing and manufacturing the fastest car possible, emulating the design and engineering processes employed by real engineering companies such as Jaguar Cars. Each team designs an F1 racing car using 160gm/s cardboard paper created on 2D drawing software. After manufacturing teams race their cars on a 20 metre race track powered by gas chargers. At first it was a challenge getting both learner’s and teachers to buy into the concept of designing and racing a miniature F1 car. But the concept has now caught on and interest is growing rapidly. The JPSC-F1 is literally STEM education in action. Teacher involvement is critical for learners, who need both emotional and physical support. The JPSC offers primary school pupils the opportunity to take part in a fun hands-on STEM activity, tackling real-life problem solving, design, manufacturing, team work, communication and business skills. Involvement of teachers and parents is an integral part of the programme as it motivates children to maintain their focus and determination in the challenge. Partnering with Sangari Education to bring active STEM education to primary schools is a good starting point towards improving the education system in the country. Seeing young people design F1 model cars on computers, manufacture and then race them is really inspiring. The competition is open to all primary school children from grade 5 to grade 7. Teams wishing to be part of this competition can register on the website at: www.sangari.co.za or contact Pieter du Plessis on +27 11 466-1440. Master Maths, one of the founding members of ADESSA, has been providing professional maths tuition since 1976. Its unique method of integrating personal contact from tutors with interactive computer lessons sets them apart from other maths tuition services. Lessons are authored by highly competent mathematics teachers who interpret the South African curriculum and convert it into a user friendly and easy to understand format. Lesson content is regularly updated according to changes in the curriculum and CAPS document. Master Maths provides learners with the opportunity to work through the curriculum at their own pace, and at their own level of ability. Learning is reinforced and evaluated both on the computer and through worksheets, which are done in writing and assessed by the tutors. With better understanding comes improved marks and improved confidence. The end result is a positive, motivated, independent learner who has the opportunity to choose the future he or she wants. Master Maths covers the entire South African mathematics curriculum for Grades 4 to 12 with more than 154 centres across Southern Africa. They also offer Master Science for Grades 10 to 12. The Blended Learning concept is new to many teachers in South Africa! With Blended Learning, teachers and learners can make full use of the various forms of hardware equipment – computers, tablets, smart phones, data projector, TVs and the internet. 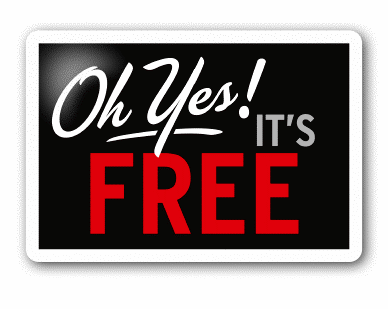 These pieces of equipment may then be used by teachers and learners to access any materials and methodology that is available from the Maths & Science Marketing website – all for FREE! A single page in the Blended Learning programme (and there are at least 300 pages) identifies and isolates a particular topic/chapter and all relevant CAPS aligned material published by MSM on the website, together with what is also available on the same topic from other top-class websites, is all avaiable from one page on the site by means of links to the respective topic on each of at least 6 – 8 other websites! 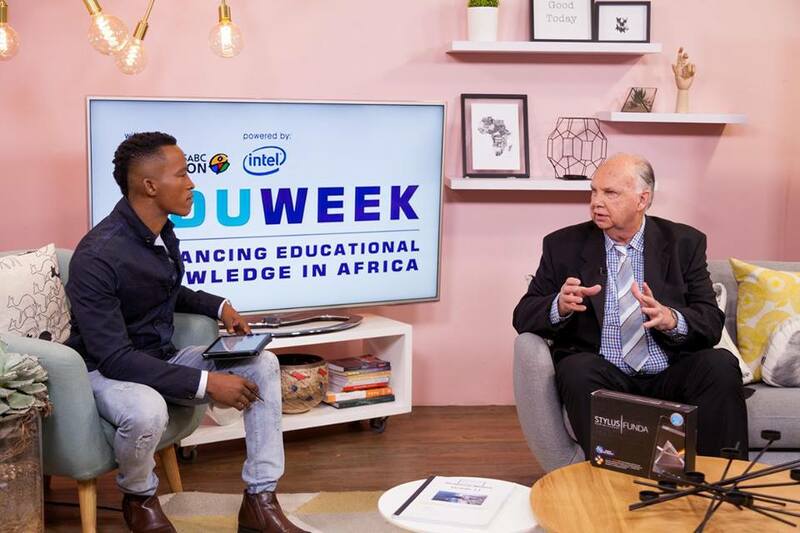 John Bransby, from Maths & Science Marketing, being interviewed on TV 3 Expresso, about the new Blended Learning for Maths & Science, as well as SABC Eduweek, where he was a guest speaker for 300 Maths & Science teachers in Johannesburg.